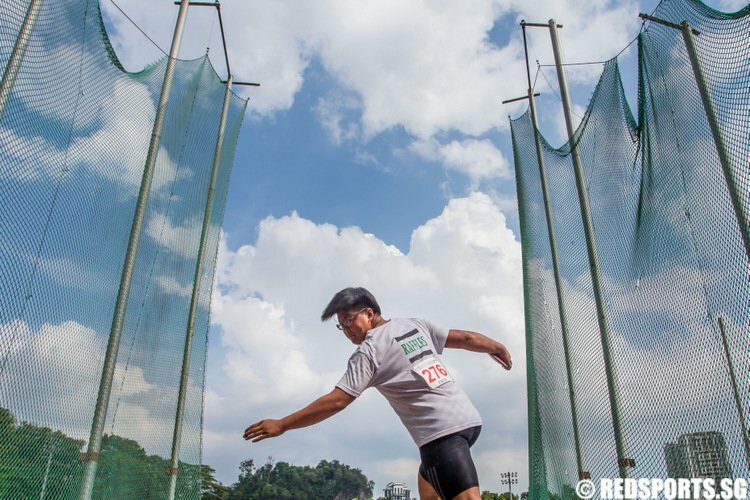 Bedok Reservoir Park, Wednesday, March 22, 2017 — With a camera hanging around his neck, Lim Ming Jee stood by the sides of the finish line, sticking his head out once in a while to check on the kids finishing. 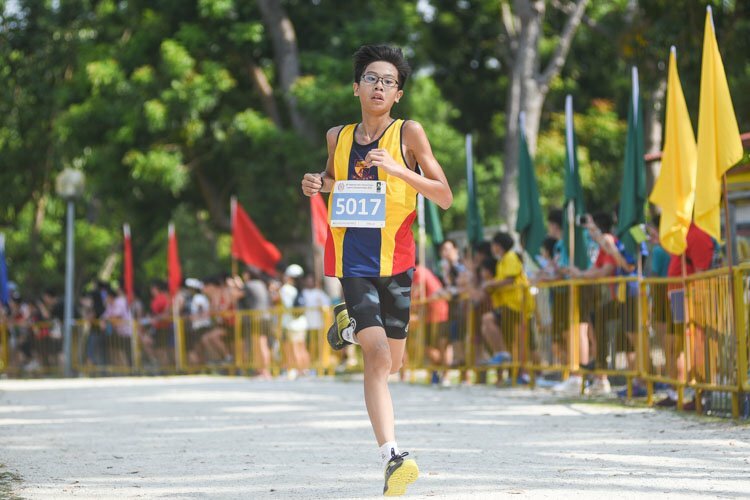 His son Jerrell had earlier finished third in his B Division cross country race, but Ming Jee was more concerned about his younger daughter Janel who was running with a slight leg injury. 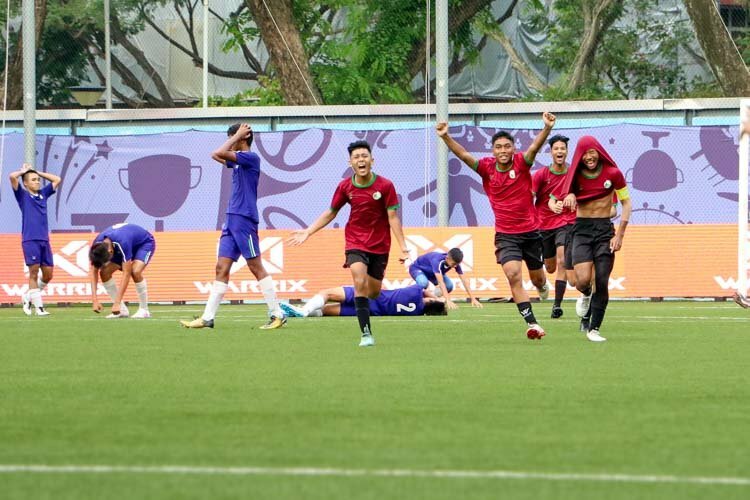 Yet there wasn’t an excessive worry or overeagerness that you might come to expect of a sporting parent. Ming Jee radiated a certain calm assuredness that undoubtedly comforted Janel when he finally spotted her in some distress. The familiarity of Dad’s presence helped ease the unfamiliar disappointment of a race she felt she probably would have done better in if she were in a better condition. Joseph Schooling’s Olympic success last year underscored the unconditional love and support his parents offered through the years. 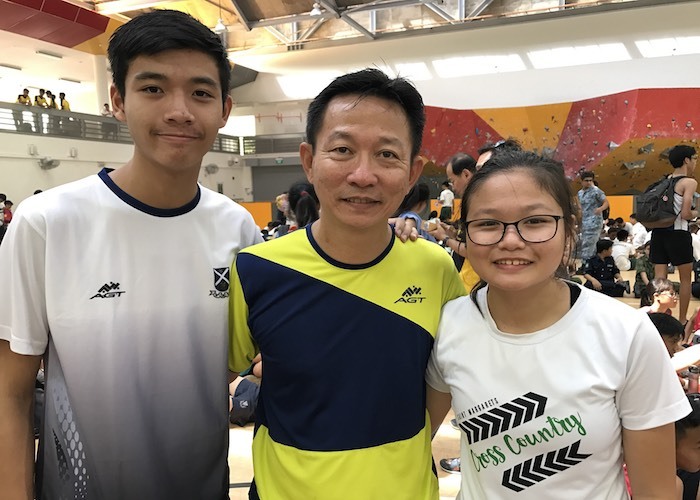 In the more humble environment of the national schools cross-country scene, parents such as Ming Jee are no less important, the crucial cogs that often make or break a student’s sporting pursuit. 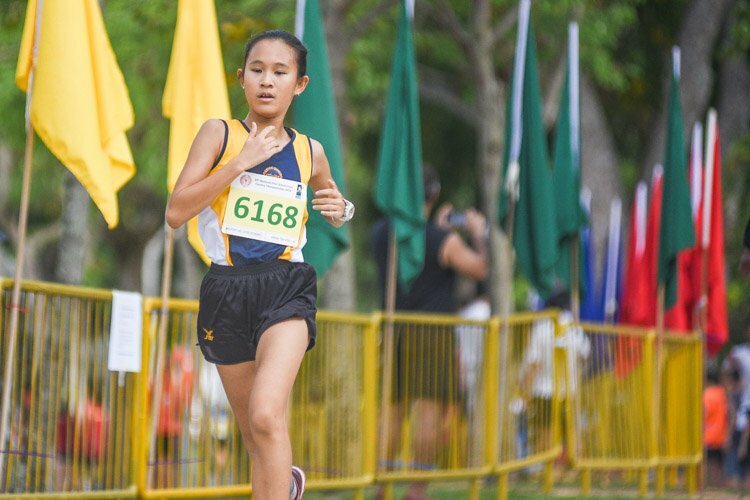 Cross country might be comparatively more accessible given it doesn’t require specialised equipment or training facility, but 14-year-old Janel is also pursuing cross country in her own time because St Margaret’s Secondary School does not offer it as an official co-curricular activity. 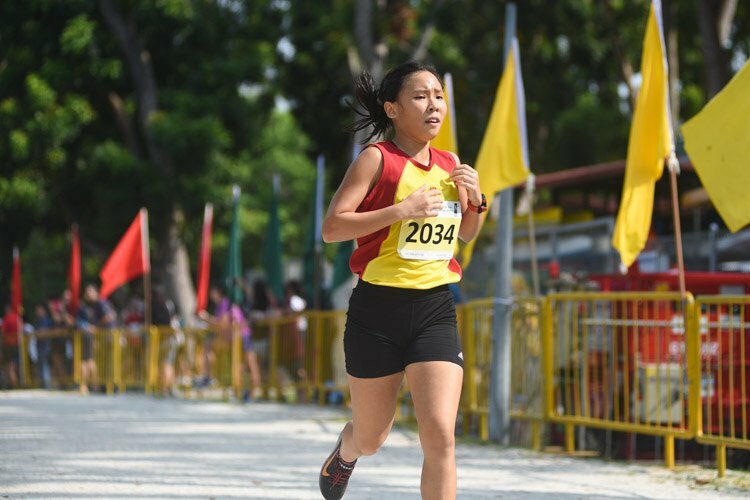 Her school though did put together a team to race at this year’s championships, with Hana Cheng the highest individual finisher at 5th in the C girls. With big brother Jerrell already started on cross country, the choice was perhaps more obvious. 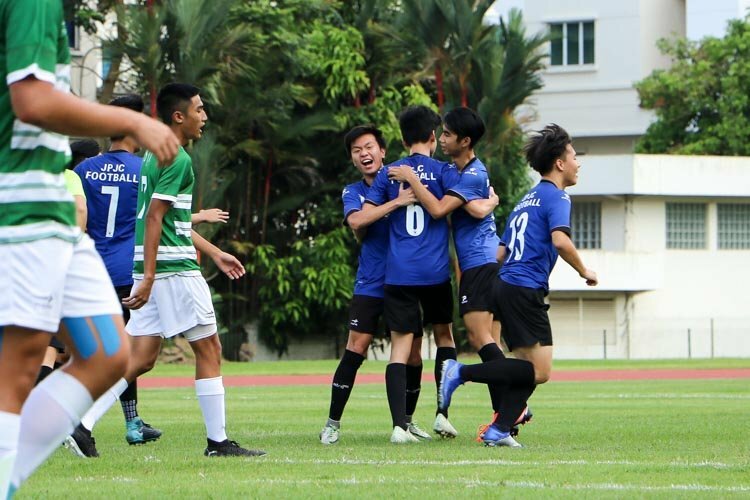 Still, even the St Andrew’s Secondary student was not the most willing of participants. 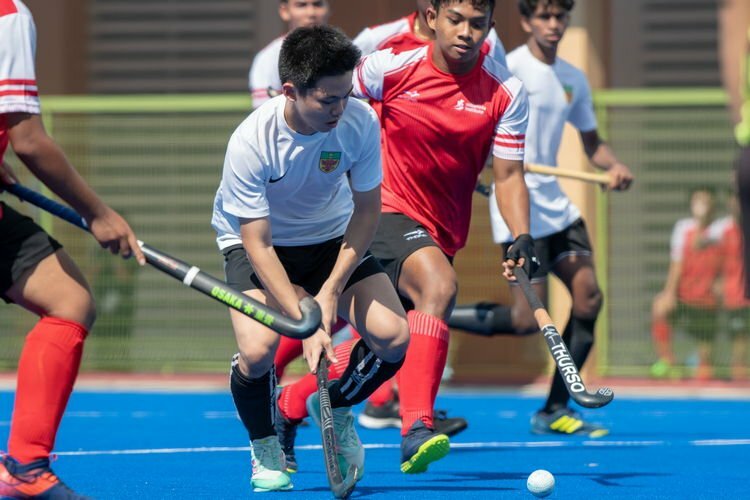 These days, Ming Jee, who runs his own customised apparel business, is also part chauffeur, part training pacer and part cheerleader. Last Wednesday, he also turned photographer, taking not just pictures of his children for himself, but also for Jerrell and Janel and their friends and teammates after the race. There was little of the unease or awkwardness that might typify teenagers around their parents. 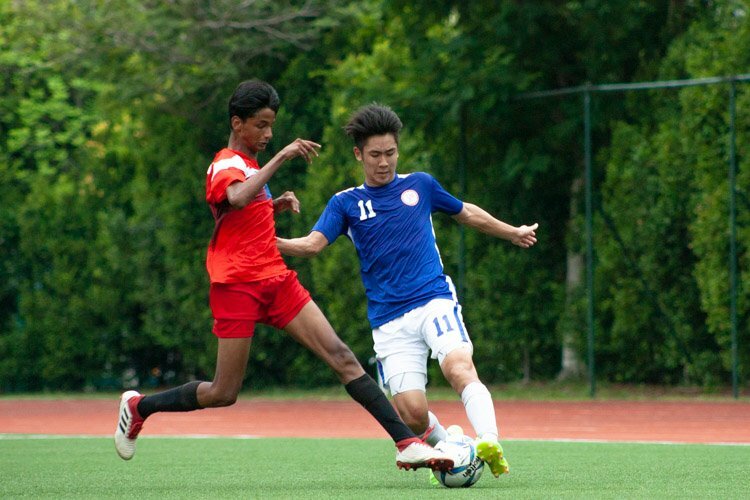 “He’s doing a fantastic job,” said coach Elangovan, who was effusive in his praise for Ming Jee. 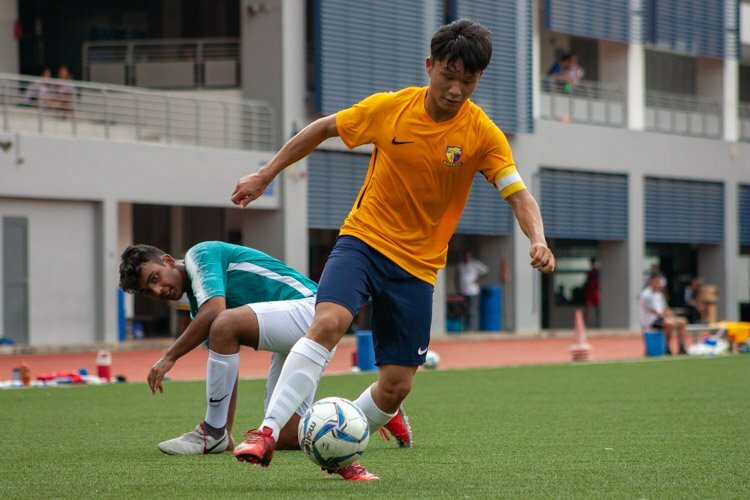 It’s been quite a good year for non-traditional powerhouses and Elangovan personally, who also coached Nan Hua High School to the B girls team title for the first time, beating out the more established St Nicholas Girls’ School and Cedar Girls’ Secondary. 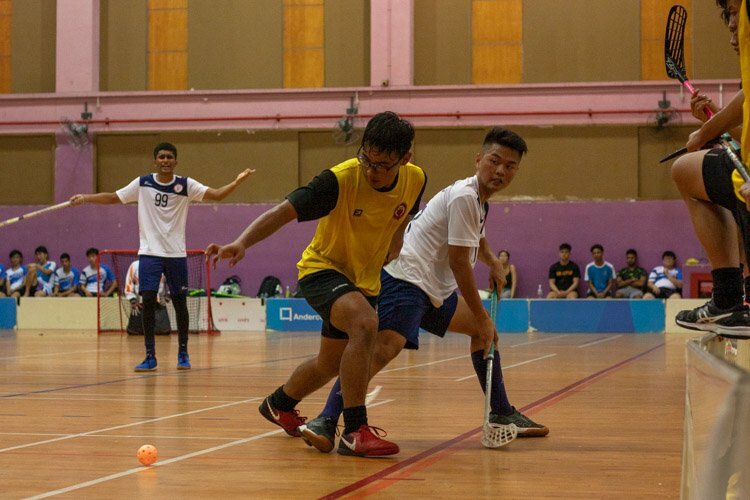 For Ming Jee, the more mundane things are perhaps more important for him. 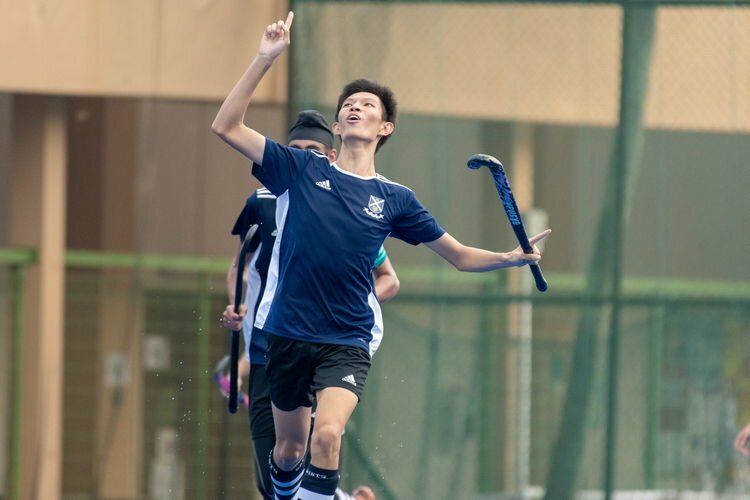 He drives them to and from training when he can and even sometimes accompanies Janel on her training runs when she’s the only person in her age group in training at mainly PSOEB, Evans Road or MacRitchie Reservoir. These days, he finds himself biking beside her more because she’s getting too fast for him.